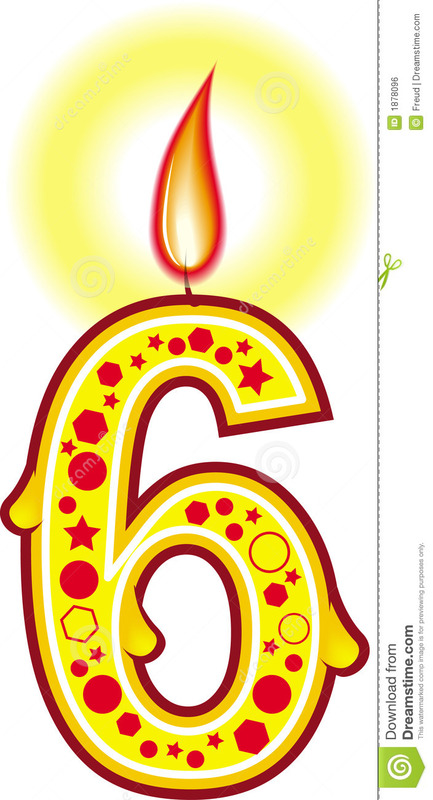 Perhaps someone, somewhere celebrated the 6th birthday of the CPSIA 10 days ago, but it sure blew right by me. It took the Product Safety Daily publication to remind me that it had occurred. The American Apparel and Footwear Association posted a short, thoughtful blog about the significance of the CPSIA’s anniversary, noting that the law did achieve some important safety benefits but not without some very significant and unnecessary costs. And it is my position, as a commissioner who lived through the internal debates at the agency, that the CPSC was complicit in exacerbating those unnecessary costs and complexities. The good things in the law could have been achieved without the heavy toll extracted. That the agency has not moved to reduce testing burdens as instructed by Congress is either regulatory incompetence or arrogance run amuck. But I repeat myself.